RPM Entertainment was born as a direct result of my love for the art of DJing combined with the realization that so many DJ’s use the cookie-cutter approach to their service. I believe, whole-heartedly, that my extensive experience coupled with my unique style of presentation will combine to create an experience that you and your guests will remember for a lifetime. Our enhancements add personalization to your event. 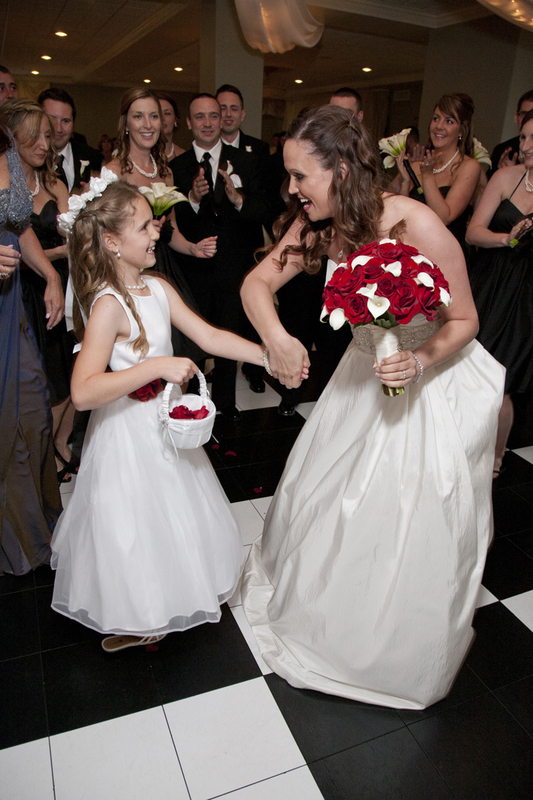 Ceremony Music/Dance Floor Lighting provided, Enhanced Uplighting and Monograms, Photobooth. We customize playlists to fit your event. Club, Country, Dance , Hip Hop, R&B, Rock, Motown/Soul, etc. We work with you to personalize your event. This includes personalized playlists, introductions/announcements, wedding reception itinerary, etc. We had RPM Entertainment DJ our wedding reception after party. The music kept the crowd dancing and having a great time until the early morning. It awesome of them to stay so late. They looked like they were having just as much fun as the crowd! Awesome service and fun to work with! I consider myself to be a very organized, over-planner type of person. Ron made it so easy to come up with my play list, "do not play list", flow of the night, and everything in between. Whatever type of music or mood you are looking for, Ron can take care of that. We truly enjoyed working with him and we still get comments about how fun our reception was 4 years later! Since our wedding I've booked Ron for my work Holiday Party and, as always, it was a pleasure to have him at our event. Great DJ and would recommend him to anyone who is getting married... Gave us exactly what we wanted for our reception!! Thanks Ron McKan!!! We couldn't have been happier with the decision to use Ron as our wedding DJ. 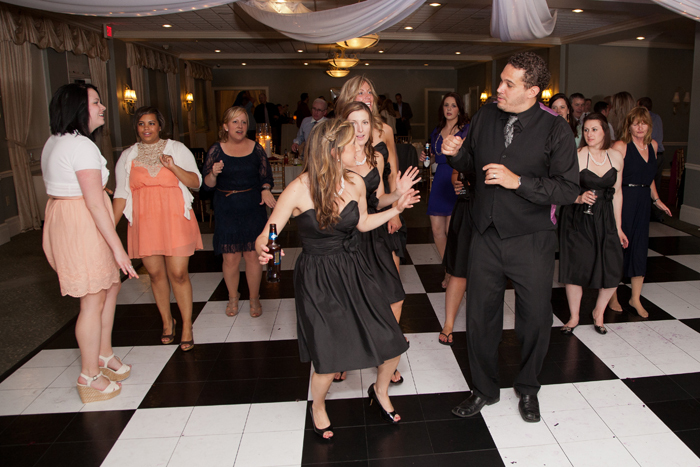 With a diverse age group of guests, we knew it would be difficult to keep everyone dancing all night. 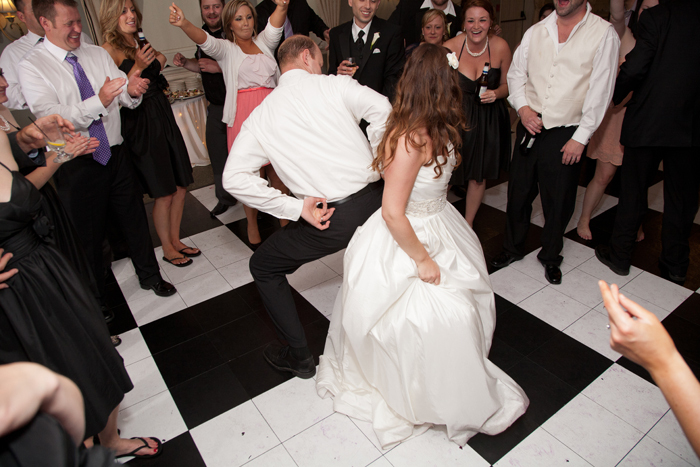 But, Ron played it perfectly by selecting a variety of songs that kept everyone energetic and out on the dance floor. Not only did he listen to and honor our song lists, he made suggestions of his own on music and activities to keep the guests entertained. He was very professional in all aspects of the process and our night was executed to perfection. Still to this day, we have friends and family saying what a great time they had and that it was one of the best weddings they have ever attended. That was due in large part to Ron's great work! 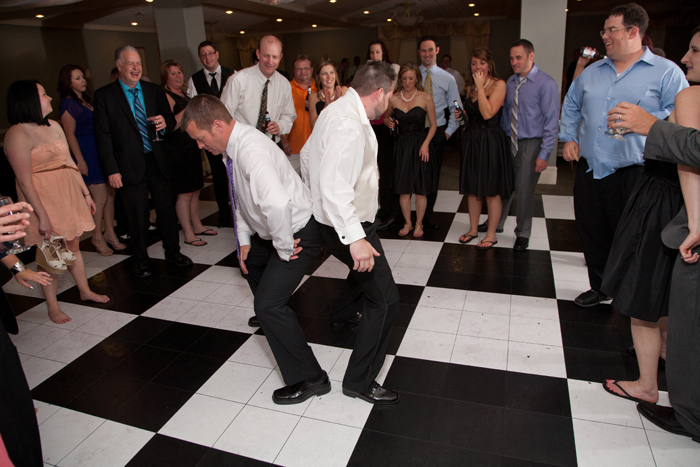 We would HIGHLY recommend selecting Ron for you wedding!